Tropical-type Blister Aluminum | Cold Stamping Aluminum | Cold red bottle cap molding composite aluminum | suppository composite aluminum | aluminum foil seal caps | PTP aluminum foil | Flexible packaging composite film - Nanjing Huayao Packaging Material Co., Ltd.
Huayao Packaging Materials Co., Ltd. Nanjing China is a professional production of pharmaceutical packaging aluminum foil and aluminum foil packaging materials, environmentally friendly food packaging materials, high-tech enterprises. The company is located in the beautiful ancient city, Nanjing. Aluminum foil with the international advanced level, coating production lines and supporting complex, printing, cutting and other processing equipment, our company to provide customers with quick service platform; Unique production process for high market share. Seize drugs, food packaging trend of the world, tracking the world's science and technology, challenge the world's brand is the unswerving pursuit of the company. Since its inception, the very emphasis on hardware and software development. Production strictly according to GMP standard design and construction 100000 level clean room, equipped with a full range of quality testing instruments and production equipment; Self-developed and put into cold forming compound aluminum hard chip, dual aluminum composite film, suppository composite foil, PTP Cailv Deng Jun, relevant state departments have applied for production of pharmaceutical packaging materials permit. 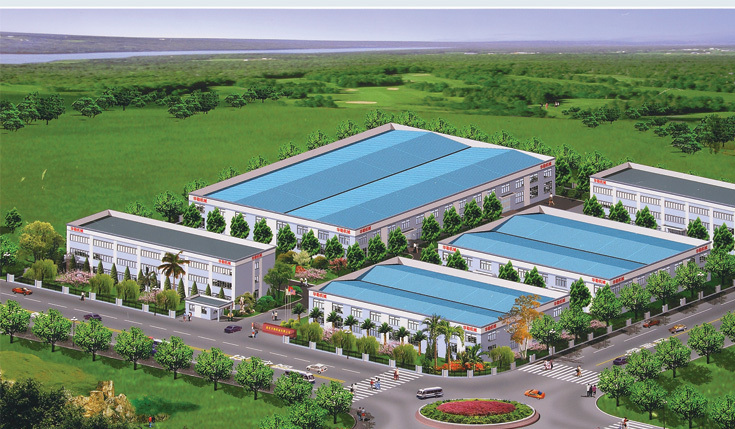 To provide the highest quality products and high quality service is our eternal commitment. To achieve this goal, we not only provide standard de products, but also is fully understand customer needs, tailor-made for clients to provide unique, unique products and service. Adhering to the"excellence, scientific management, pragmatic innovation, excellent brand" busines purposes, attention to after-sales service and user feedback, timely grasp of market dynamics. High quality after-sales service in domestic and international markets made a high reputation and won the majority of users praise and recognition. Our development comes from your support, your satisfaction is our persistent pursuit, ready to work with you to create brilliant! Copyright © China Nanjing Huayao Packaging Material Co., Ltd.